Your taste buds will enjoy notes of strawberry, pineapple and other tropical fruits providing delicious sweet and sour exotic undertones. 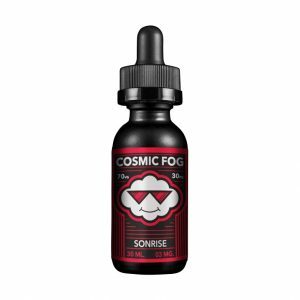 Want to enjoy a fruit drink in a form of vape? Try Tropical Hi-Punch e-juice by Juice Roll Upz. It has a nostalgic flavor of a Hawaiian punch. Your taste buds will enjoy notes of strawberry, pineapple and other tropical fruits providing delicious sweet and sour exotic undertones. 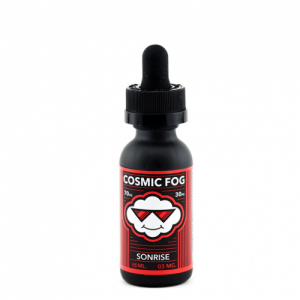 On the inhale, you will feel the prevalence of a strawberry flavor. 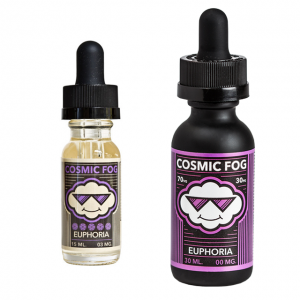 The exhale has a more prominent pineapple flavor. Thanks to a 70/30 VG/PG ratio, vapers will get large clouds. While 3 nicotine options give an opportunity to choose the most suitable one. Juice Roll Upz Tropical Hi-Punch is available in a 100ml chubby unicorn bottle.